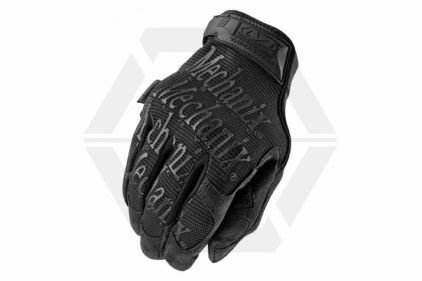 Since the debut of their first high performance work glove at the 1991 Daytona 500, Mechanix Wear has built a reputation as a leader in the hand protection category. Everyday mechanics, technicians, construction workers, tradesmen, do-it-yourselfers, industrial safety personnel, law enforcement, emergency service workers and military professionals have all begun using their gloves, in fact they've even been featured in games such as 'Medal Of Honor'. All agree they help you work faster, safer and cleaner. 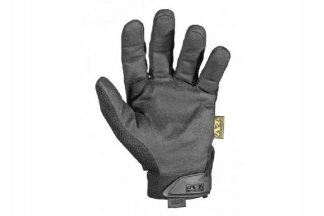 Despite its imitators, the Original Glove remains in a category all its own. 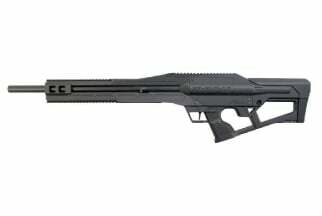 Tried, tested and proven for over 20 years, it provides the perfect blend of flexibility and protection. 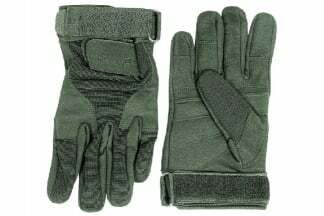 Durable synthetic leather, stretch spandex finger gussets and a new flexible TPR wrist closure allow for a comfortable and snug fit. 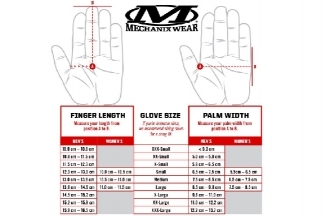 With its gamut of practical and functional features, it's no surprise that the Original is the most recognized and most frequently worn glove for anyone with a toolbox. The system time now is 3:55:46.